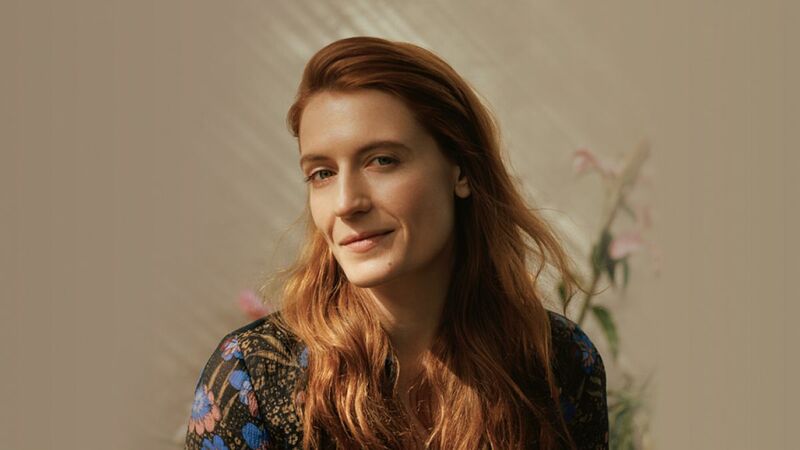 Welch explained she would like to incorporate more electronics into future music and is celebrating sharing her talents with fans on her current tour." "I really actually love dance music and electronic music. I don't know if I would make a dance record, but I'm getting interested in old synth sounds."